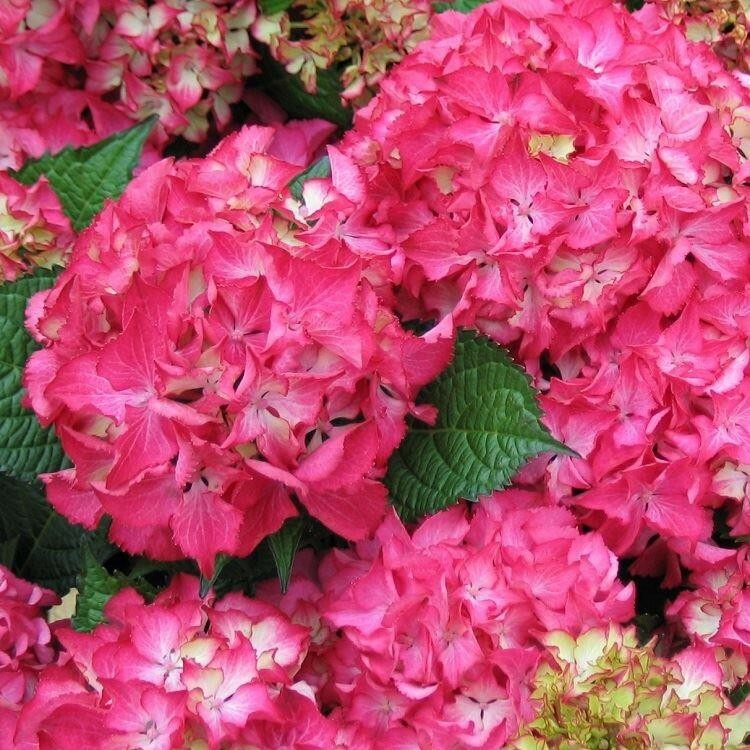 This 'Dutch Ladies' Hydrangea has to be one of the finest mopheads. Forming a deciduous, hardy shrub, it produces large, pink-red flowers in mid summer, each florest have a paler centre creating a glowing effect to the blooms. 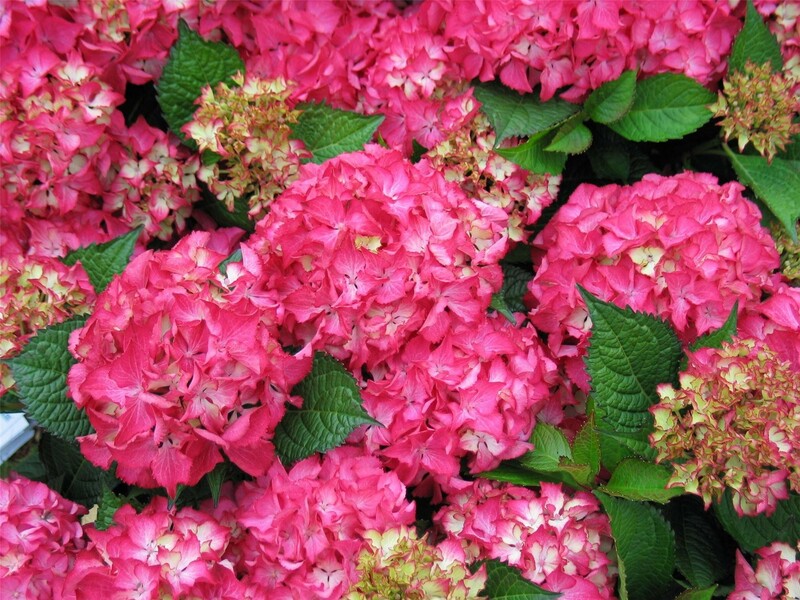 It grows well in partial shade and sun and will be A lovely addition to the garden or patio. Supplied in approx 5 litre containers.